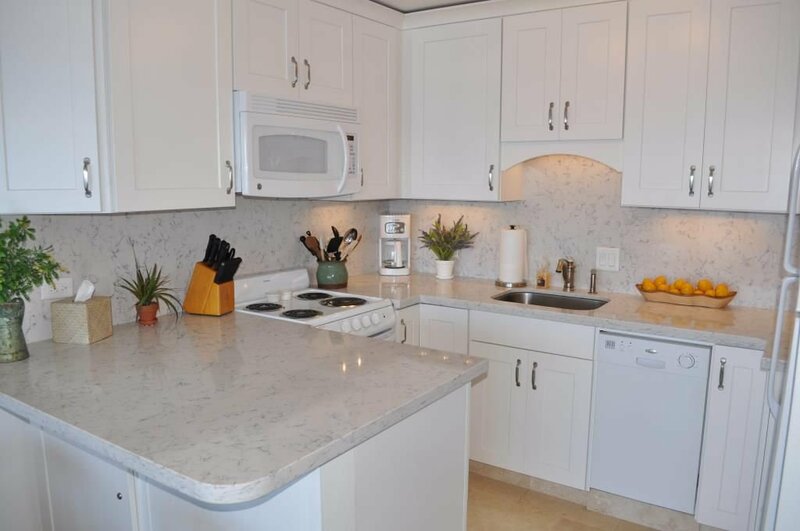 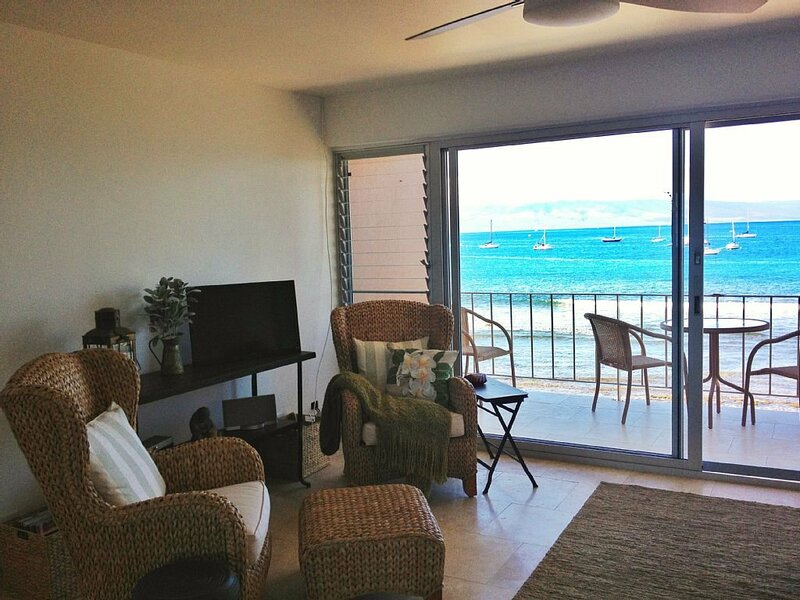 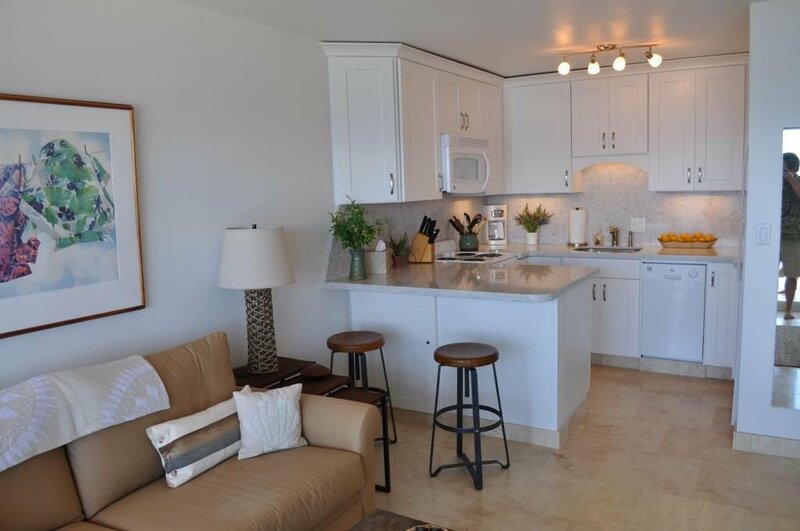 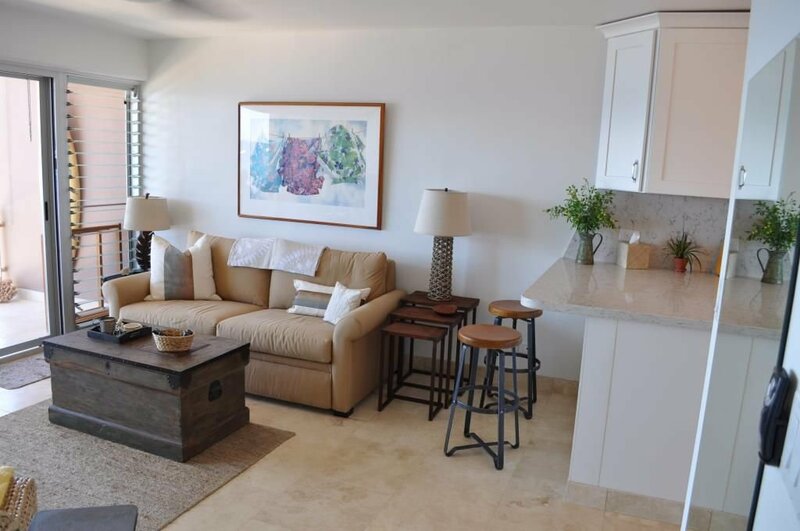 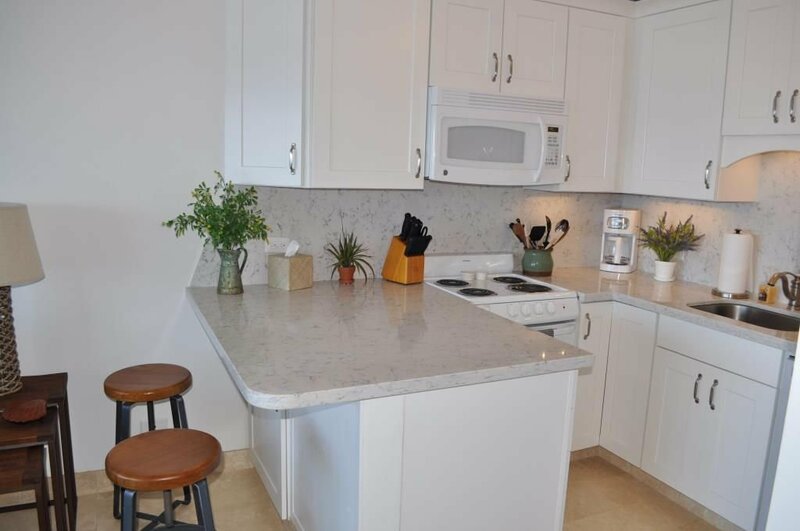 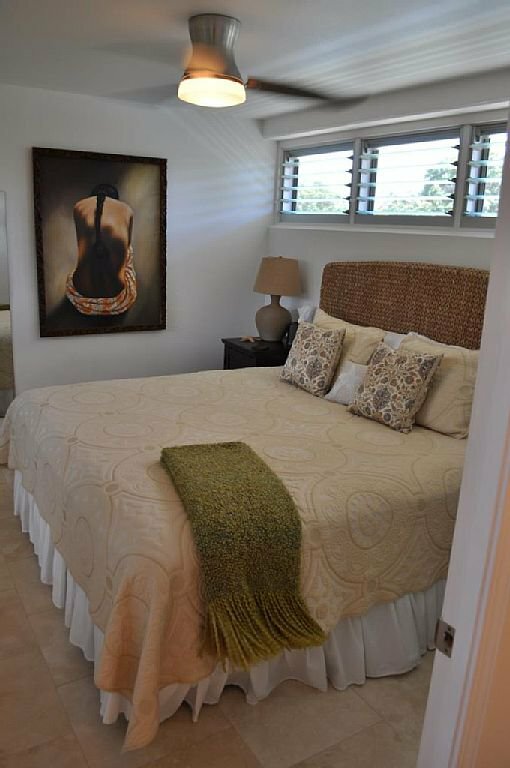 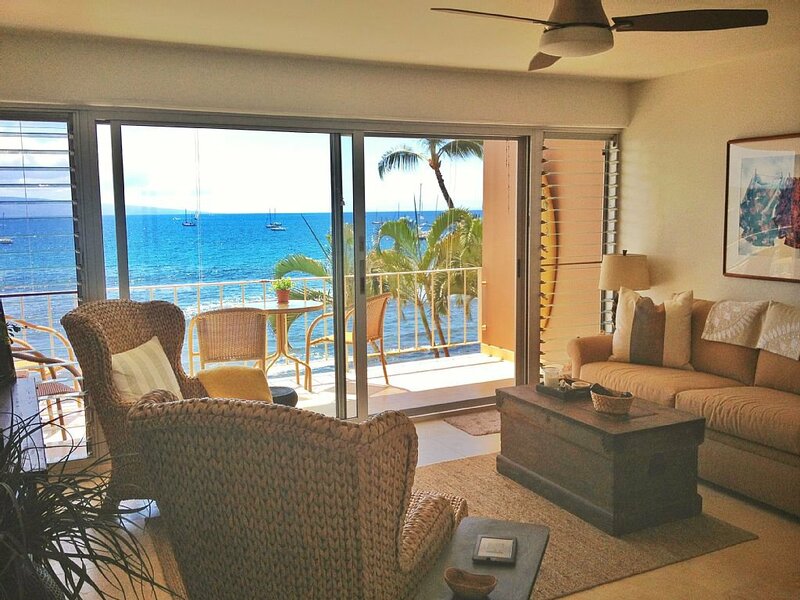 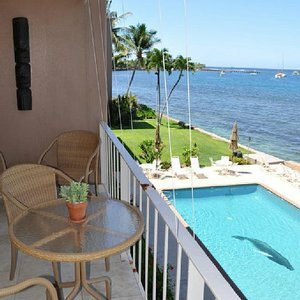 Lahaina Roads 309 1br/1ba Renovated Ocean Front Condo - Summer Specials!!! 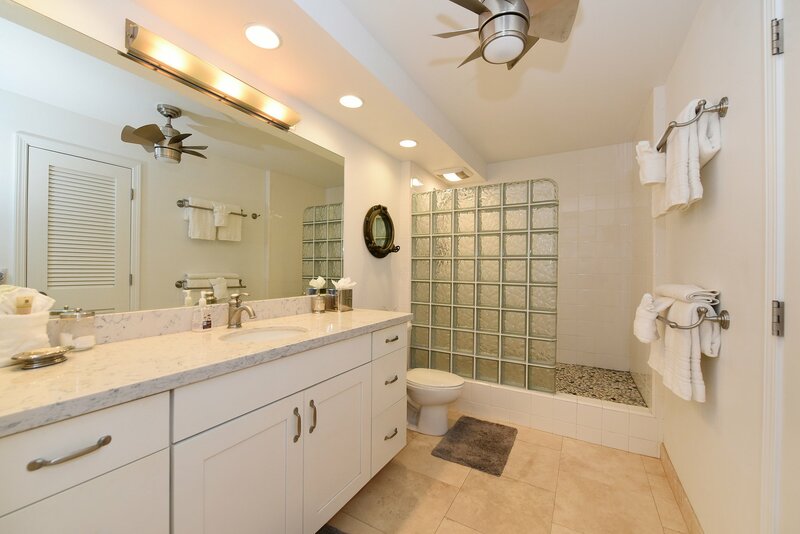 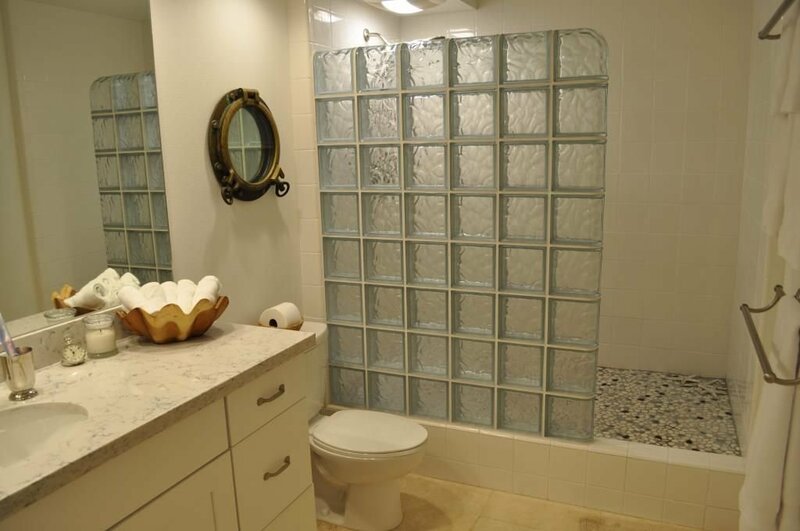 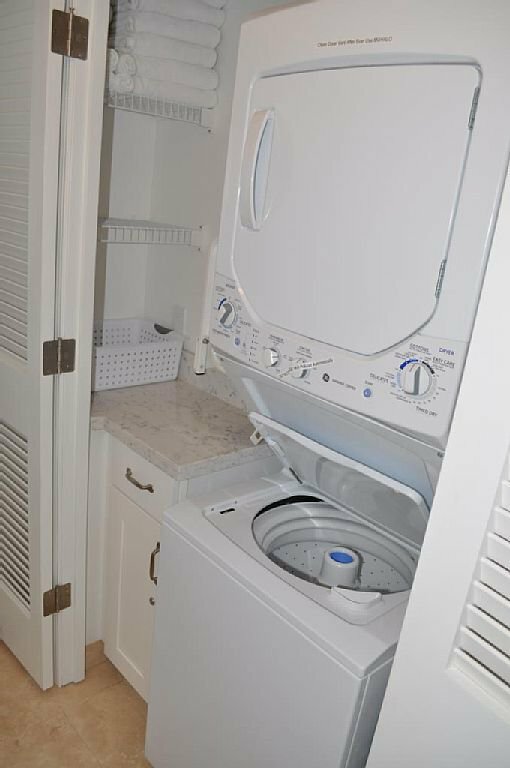 This unit was just remodeled. 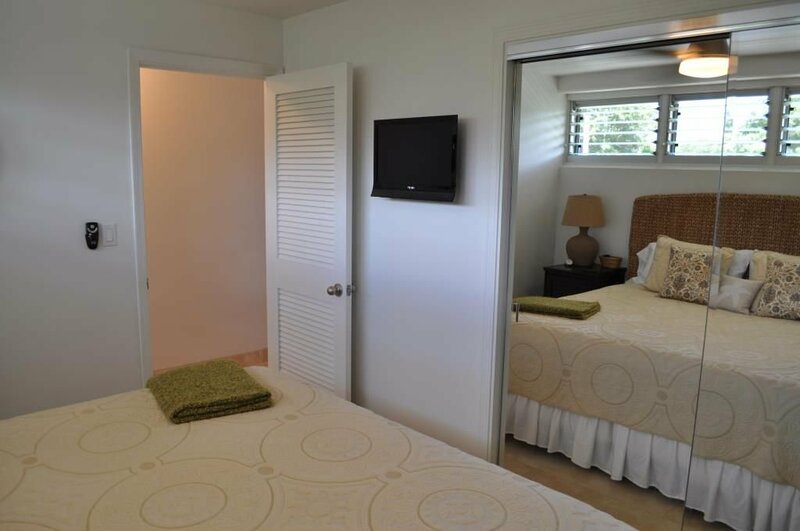 Everything is fresh and new, with many details provided for your comfort. 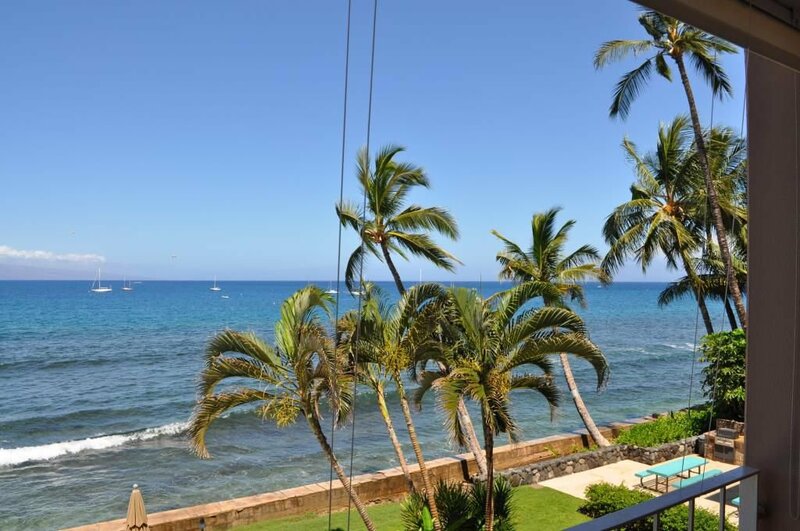 Lahaina Roads is located 50 feet from the ocean on Front Street in the historical town of Lahaina. 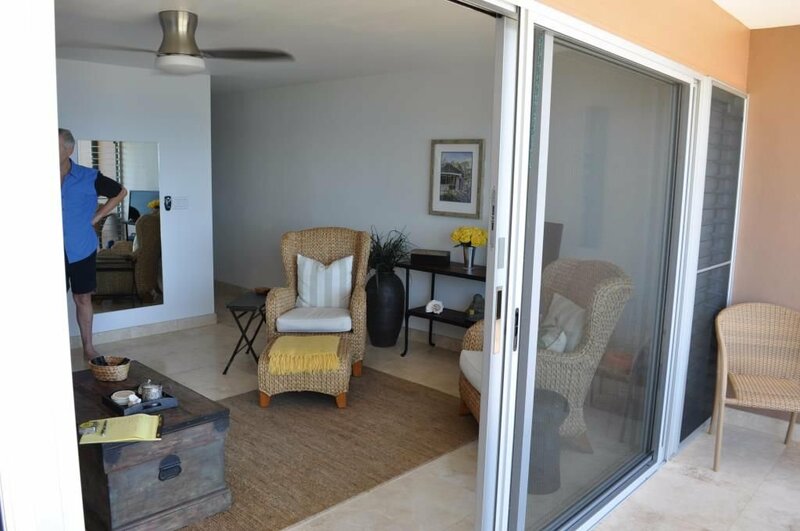 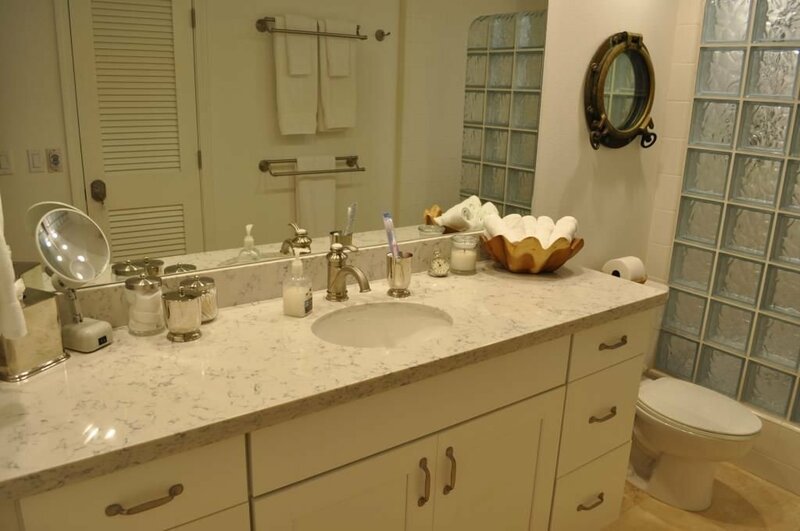 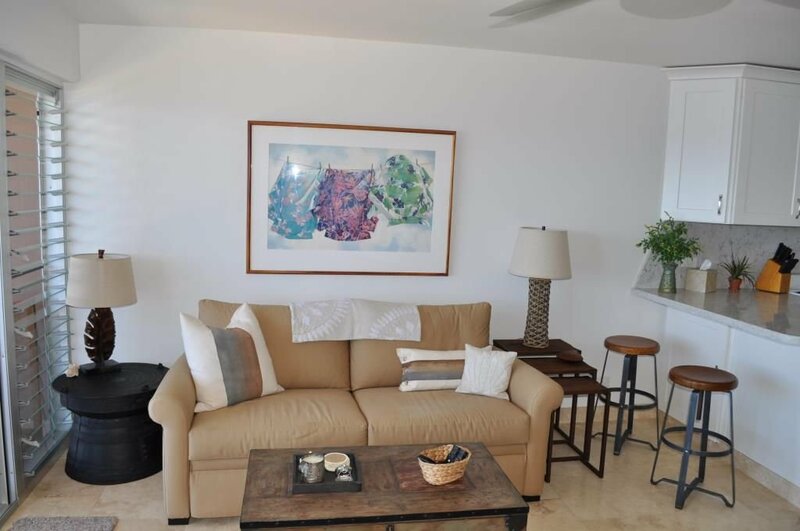 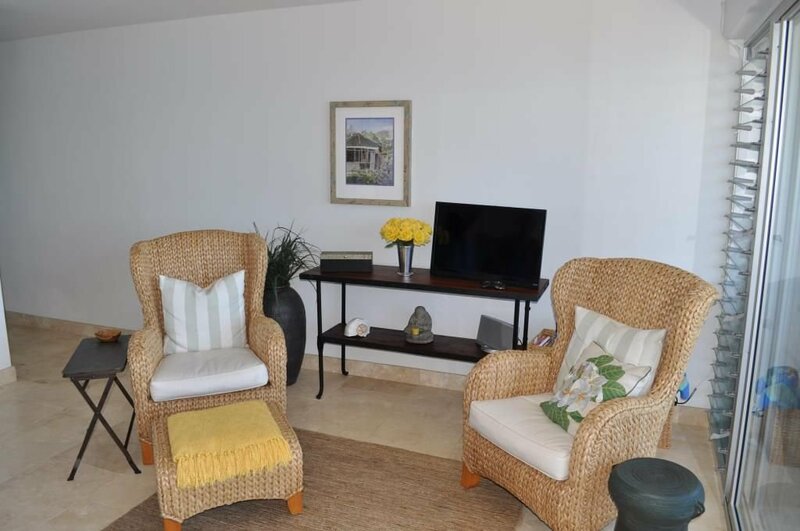 The condominium overlooks a beautiful pool which is steps from the ocean. 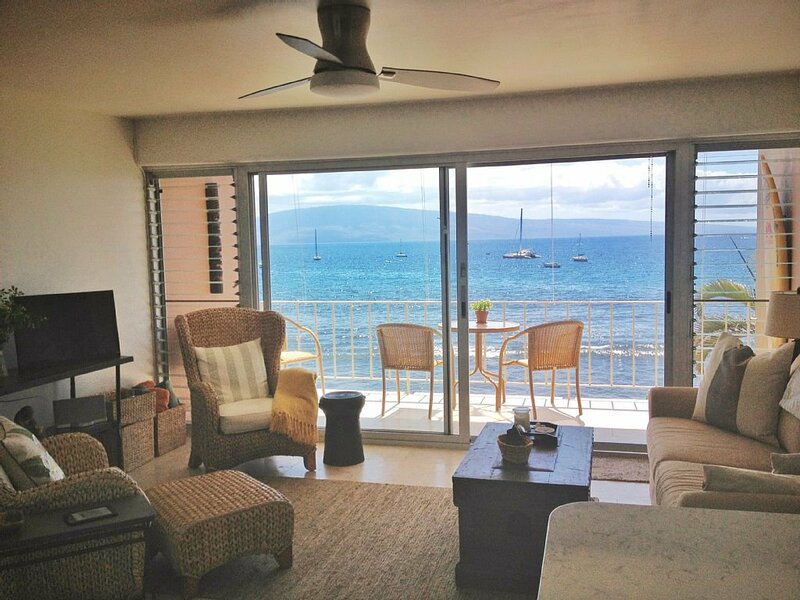 View includes the island of Lanai, Molokai, as well as the sailboats moored off shore. 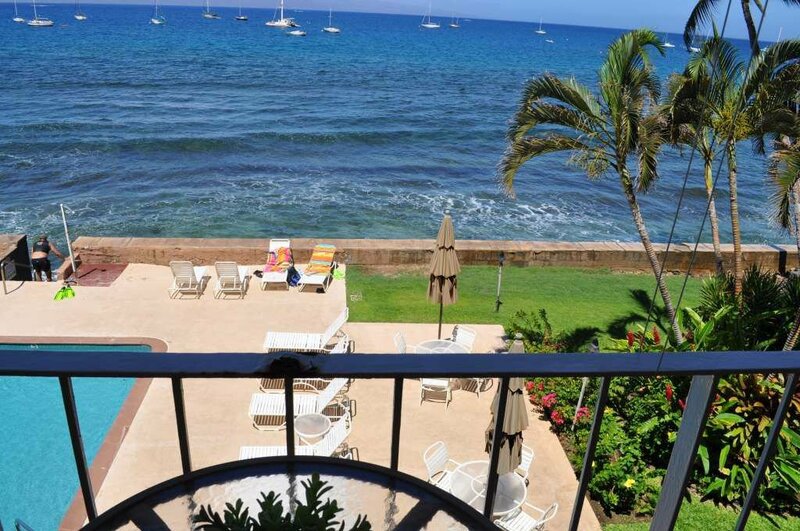 Enjoy beautiful sunsets, sea turtles, and seasonal whale watching from your Lanai. 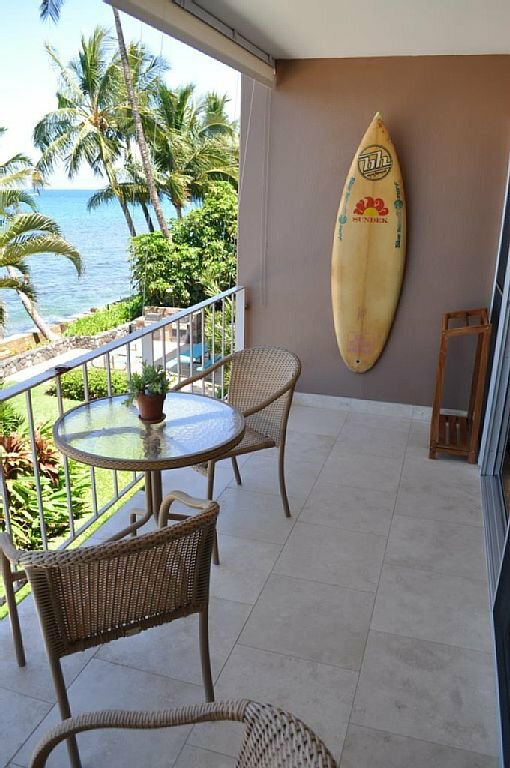 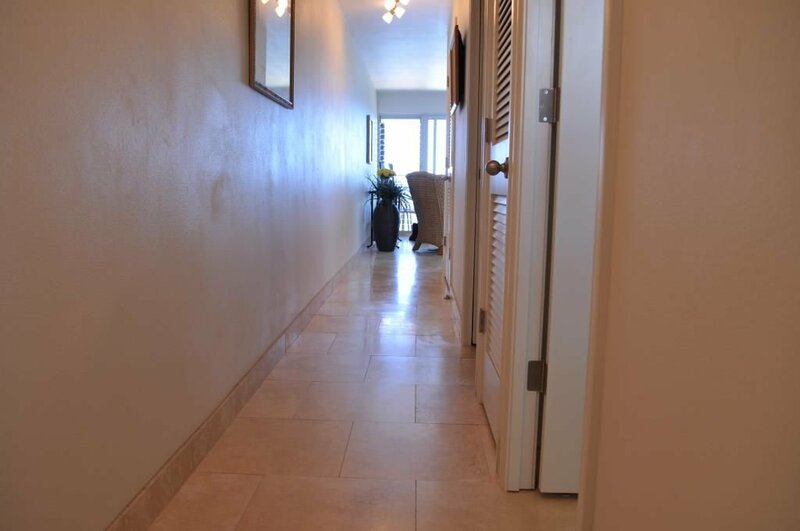 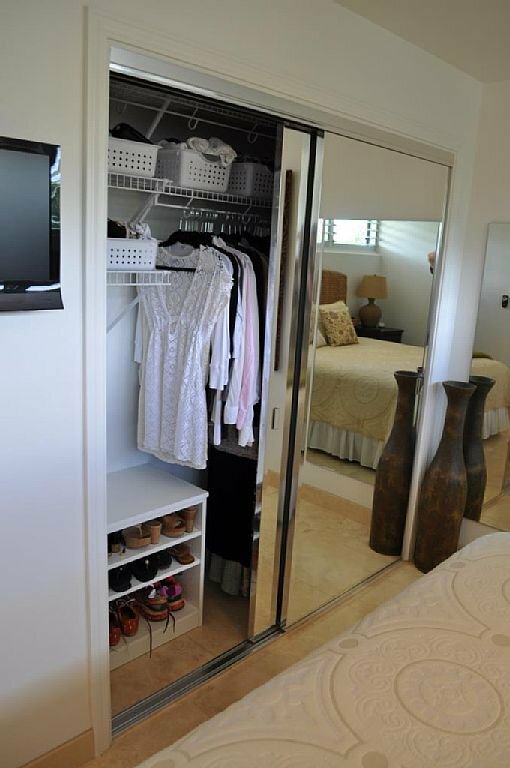 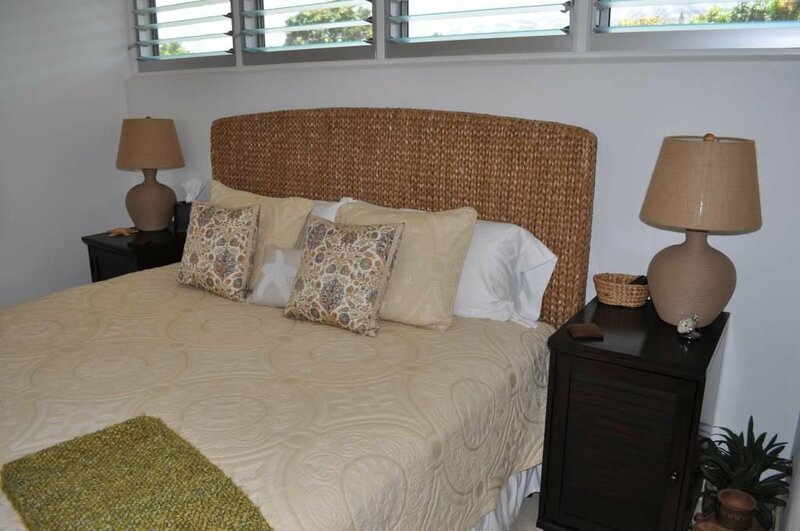 Walking distance to shopping, restaurants, activities, and a one mile beach walk to Kaanapali. 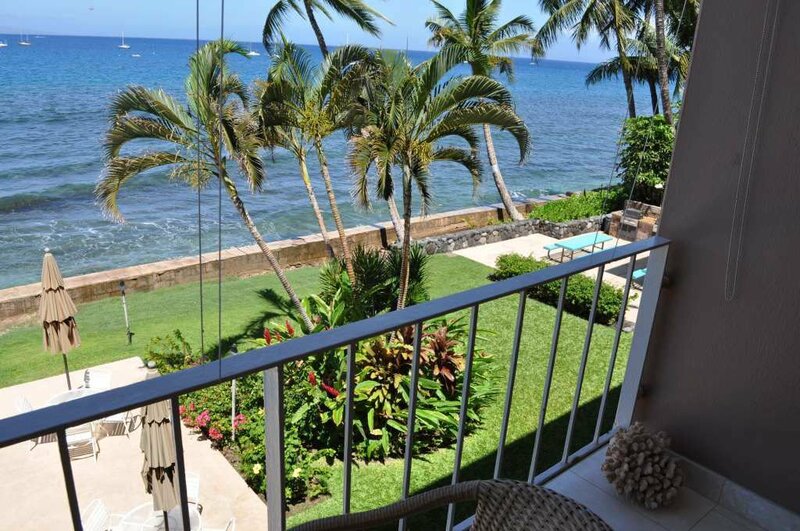 A stay here will give you a true Hawaiian experience. 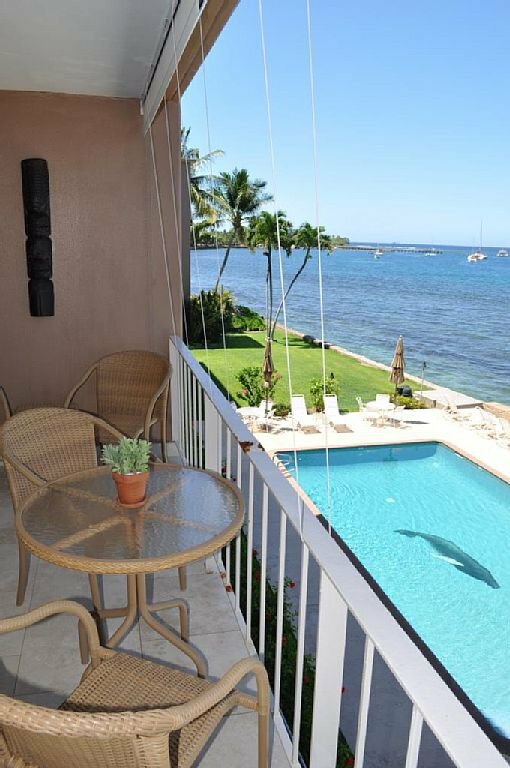 The sounds of the ocean, the cooling trade winds, sea life, tropical plants, and birds surround you on this unique property. 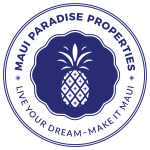 It is paradise.